Manchester United are plotting a move for Juventus and Croatia striker Mario Mandzukic. In February, Jose Mourinho had claimed that he wouldn’t sign any attacking players this summer, but things have changed since. The Portuguese has decided to bring in a striker, as Marcus Rashford failed to impress during the Belgian’s absence towards the end of last season. Reports in Italy believe that Manchester United have set their eyes on Croatian veteran Mario Mandzukic. 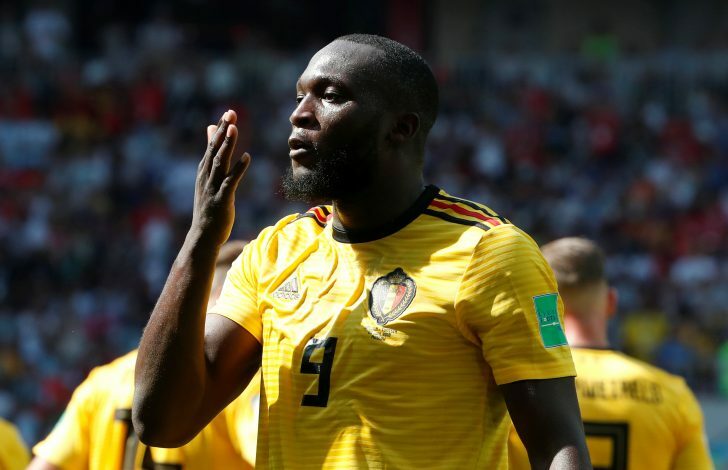 Mourinho considers the Juventus striker as an ideal backup to relieve the pressure on the shoulders of Romelu Lukaku. Mandzukic first exploded on the European scene when he joined Bayern Munich in 2012. In his two seasons, he scored 48 goals in 88 appearances before leaving for Atletico Madrid. The striker enjoyed another good season in Spain, scoring 20 times. Juventus were closely monitoring the player, and eventually signed him in the summer of 2015. Here is where Mandzukic added a new dimension to his playing style. With the abundance of strikers, the Croatian was forced to play a deeper role, which he adapted to, and has proved to be a good defensive option as well. Manchester United are wary of Juventus’ interest in Matteo Darmian. The Italian defender is tipped with leaving the club this summer due to lack of playing time under Mourinho. Therefore, the Red Devils are planning to use the full-back in their negotiations, so as to get a better price for Mandzukic. But this could be a problem for Marcus Rashford. Once again, the 20-year old will be asked to play on the wings rather than his natural position. In a recent interview, the young Englishman spoke about his irregular game-time at United, by stating: “Every player will tell you that it is always frustrating when you don’t start.